And this is eternal life: that they know you, the only true God, and Jesus Christ, whom you have sent. 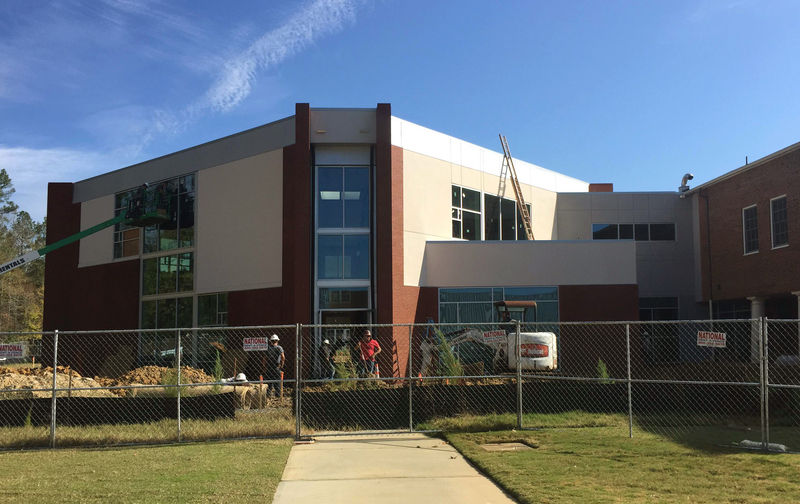 The Blake Hubbard Learning Commons, The HUB, stands as the true hub of our campus. 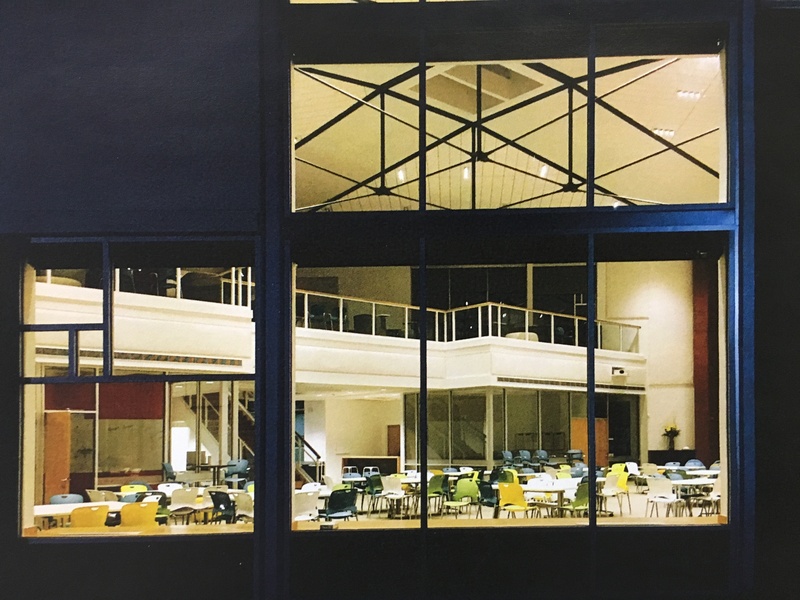 The building serves all divisions and brings the Trinity community together in myriad ways: through weekly worship services, and as a gathering space, an event site, and a place filled with laughter and goodness—a place very much like Blake Brower Hubbard. Blake never met a stranger, and his sense of fun encouraged friends to gather around him and join in many adventures. 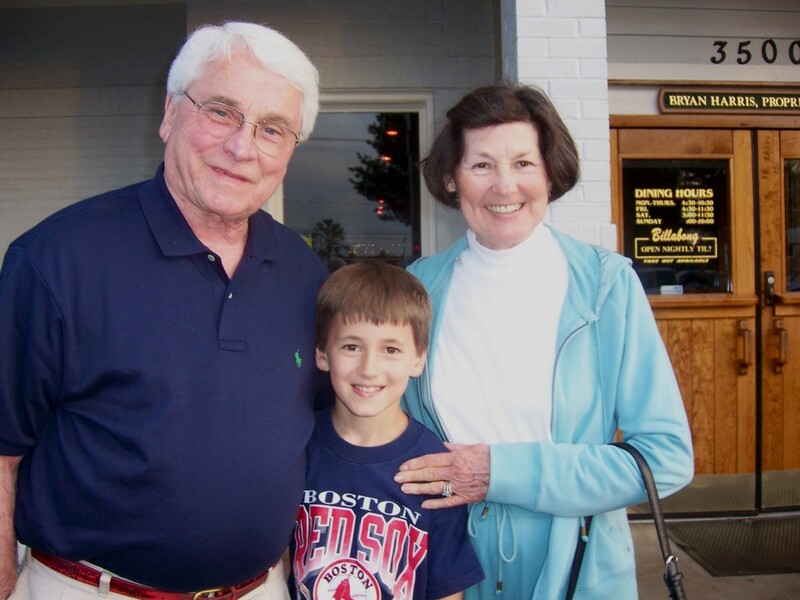 His deep faith rooted his young life and served as a way for him to open his heart to his family and friends. 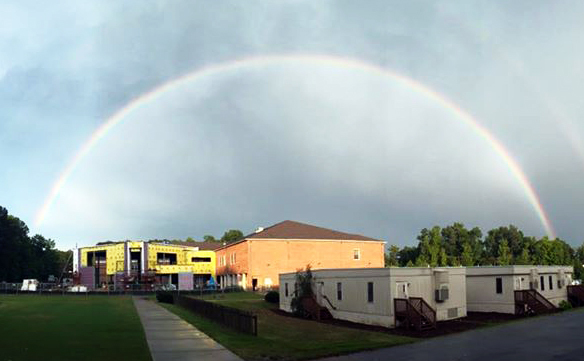 The HUB stands as a testament to Blake’s love, faith, and friendship. 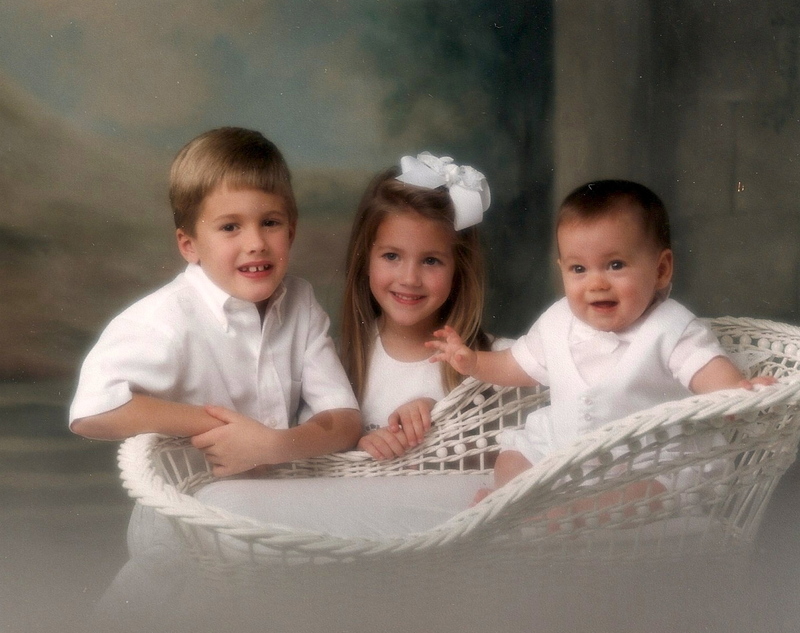 Blake Brower Hubbard was born in 1997 to Jeff and Patty Hubbard and grew up alongside his older siblings Robert and Lauren in Durham, NC. 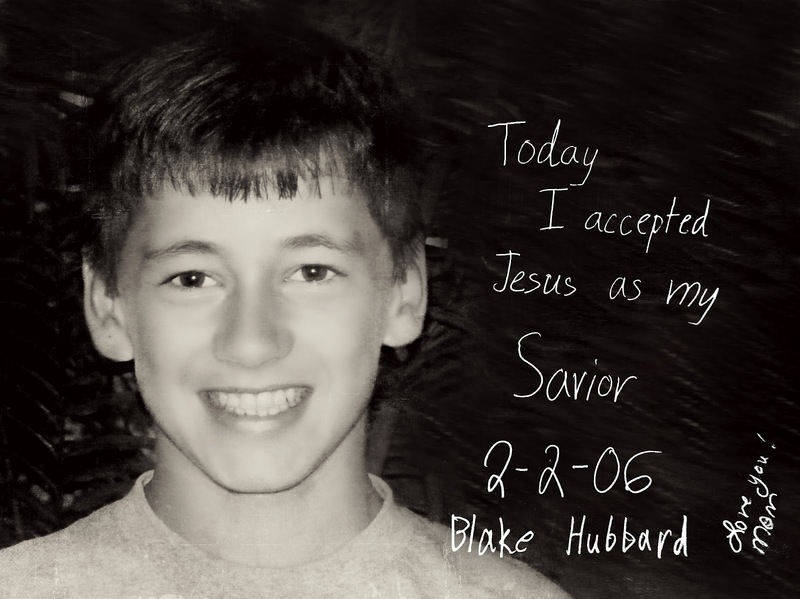 Blake committed his heart to Christ at an early age, and his life became a testament to his faith. Blake began making immediate and lasting impressions on his classmates and teachers from the moment he arrived at Trinity in kindergarten. Compassionate, selfless, creative, and exuberantly playful, he never let a moment slip by without having fun, and his energy and kindness were contagious. Blake taught us all what it meant to be unhurried: to listen more, to play with imagination, to eat slowly, to be present, to invest in relationships. Through his quiet but powerful presence Blake built friendships, strengthening the Trinity community. 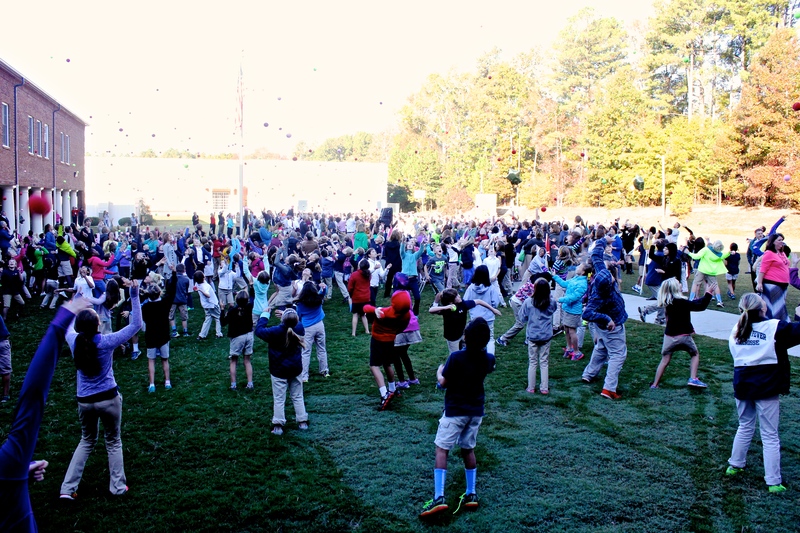 These enduring memories of Blake continue to inspire and energize the Trinity community to this day. This building, The HUB, preserves and proclaims Blake’s story through its creative, dynamic, and playful design. Students come to The HUB for a variety of reasons: to converse with friends, collaborate with teachers, find a quiet space, and worship with their peers. In doing so, The HUB seeks to honor Blake by fostering fellowship centered in Christ. Who was Blake Hubbard, and how did his life and story come to inspire so many? 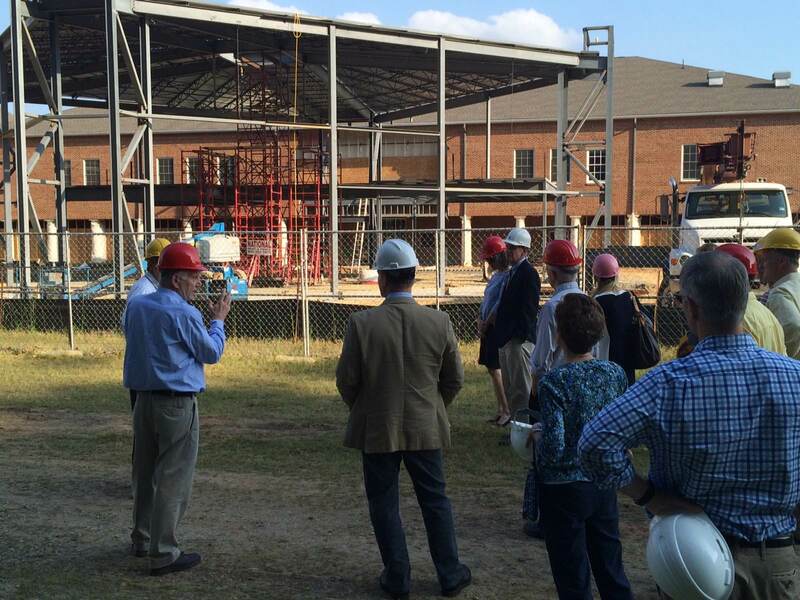 These enduring memories of Blake continue to inspire and energize the Trinity community to this day. 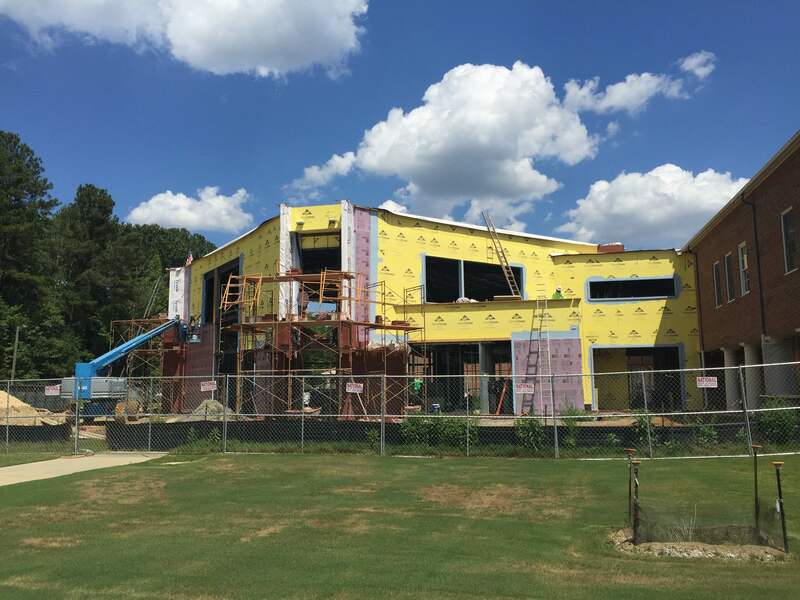 This building, the HUB, preserves and proclaims Blake's story through its creative, dynamic, and playful design. Students come to the HUB for a variety of reasons: to converse with friends, collaborate with teachers, find a quiet space, and worship with their peers. In doing so the HUB seeks to honor Blake by fostering fellowship centered in Christ. As he grew, Blake’s sweet personality and God-given traits began to blossom. 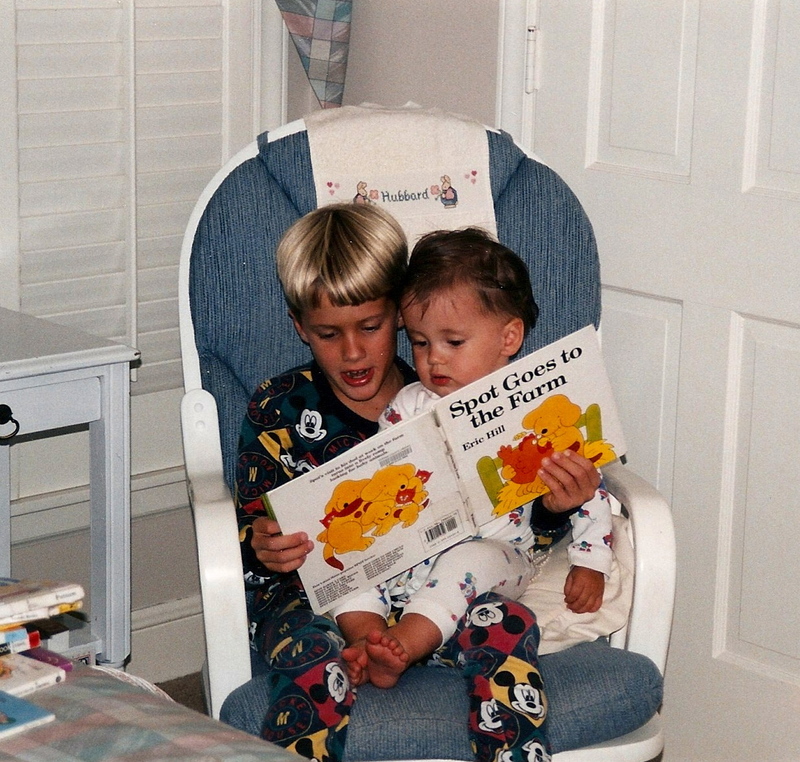 He loved to snuggle and read stories. 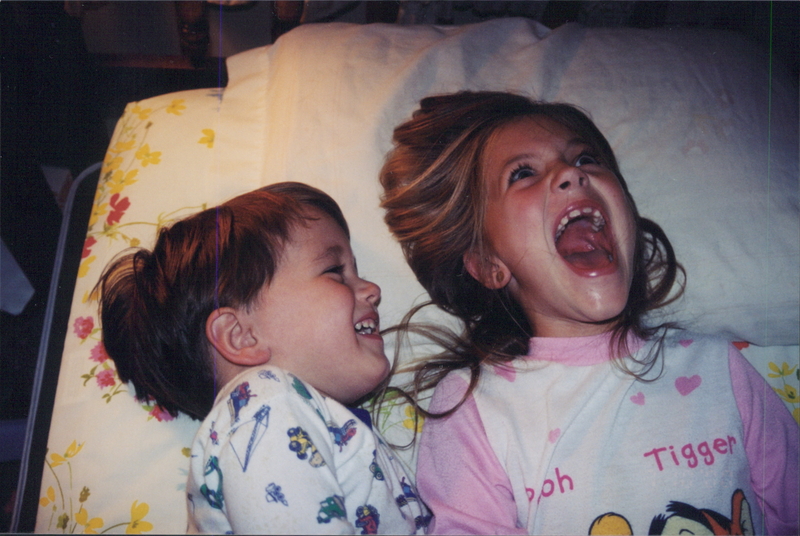 He also loved puzzles, drawing mazes, playing school with Lauren, and starring in Robert’s videos. His fun and playful spirit was evident to all. 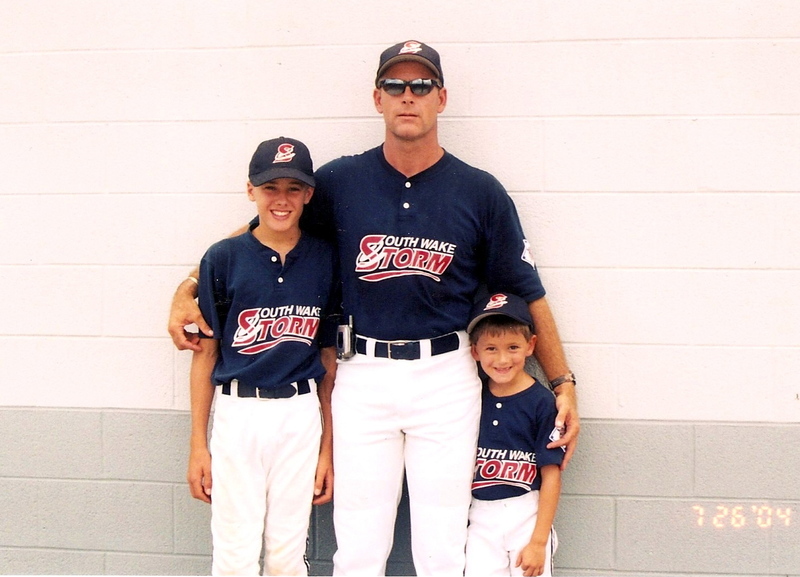 Growing up in a baseball family, Blake loved playing ball with his father and brother. He was a faithful, much-loved bat boy for many of their teams and played for Woodcroft and South Durham Little League. 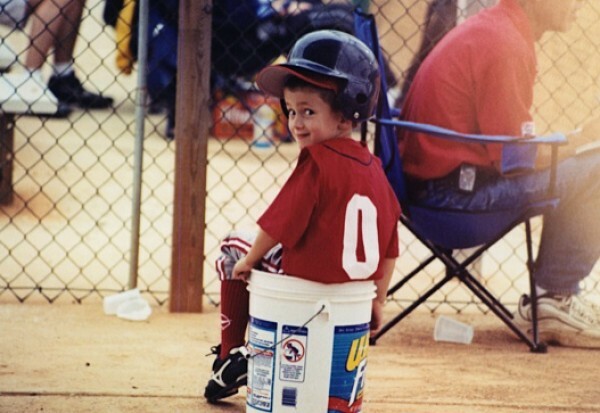 When he wasn’t playing baseball, he was making up his own games, playing outside, and making mazes. 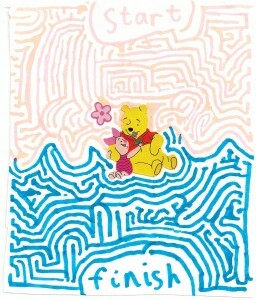 For his second-grade 100th Day of School celebration he presented 100 complex mazes he had drawn himself. When Blake was eight, he gave his life to Christ, and for the rest of his life he had affection for Christ and an interest in growing closer to God. His faith was evident in the way he lived and treated others. For Blake, life was never about him. 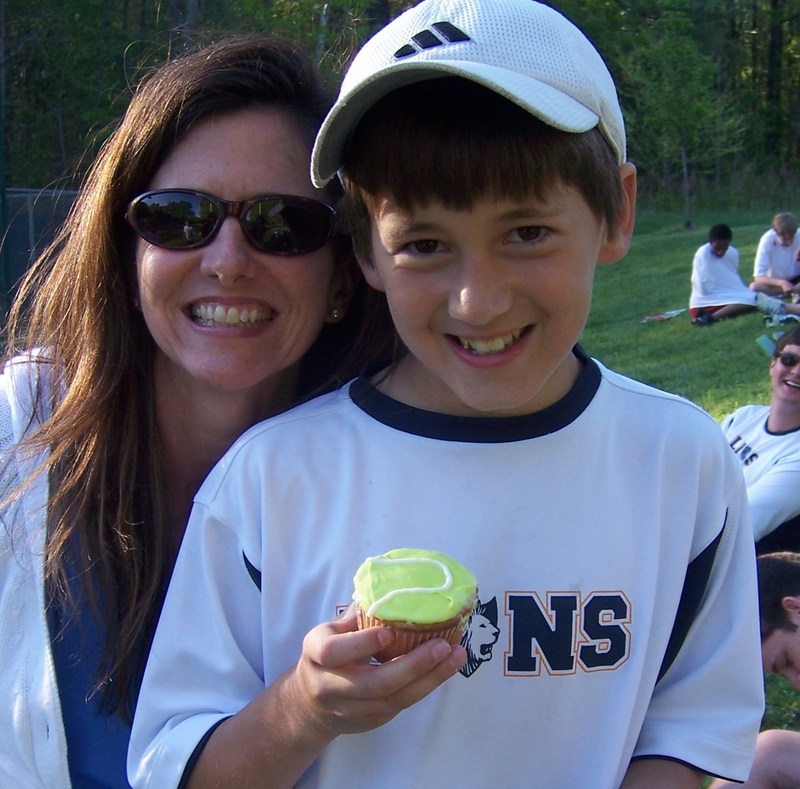 At age ten, Blake went to a tennis clinic, mostly because his mom had started to play and wanted a partner. To everyone’s surprise, he fell in love with the game, and his affection for tennis soon surpassed baseball. Blake was little, but he was naturally good at tennis. 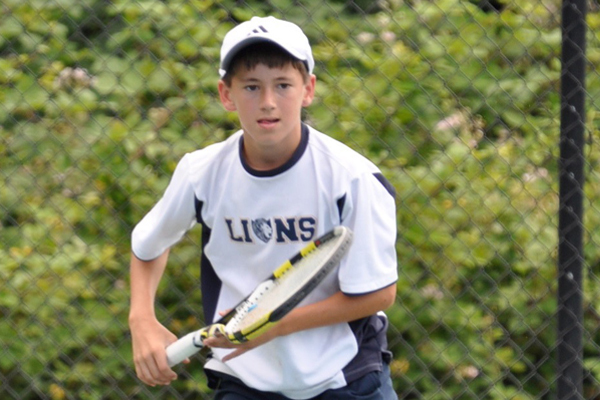 He began to play in USTA tournaments at age 11 and played on the Trinity varsity team in seventh grade. Often underestimated by his opponents because of his small stature and sheepish grin, he quickly gained respect, often bringing down much older and stronger opponents in frustrating defeat. He placed in numerous USTA tournaments for the 12, 14, and 16 age divisions. Yet his approach to tennis was incredibly Blake-like: he never seemed hurried or flustered, and in simple joy he immersed himself in the fun of the moment. "I became a Christian...when I was eight years old. At the time, I didn’t realize how big this decision was. This was the same way with me walking on the court for the first time and trying something unknown, which would soon become a big part of my life." In the fall of 2011 Blake began high school at Trinity. 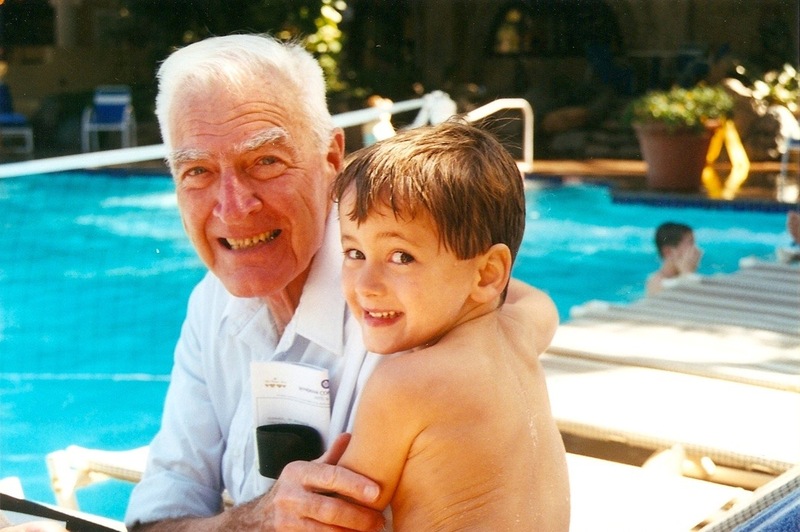 He quickly outgrew shoes and shot up in height, and he loved tennis more than ever. 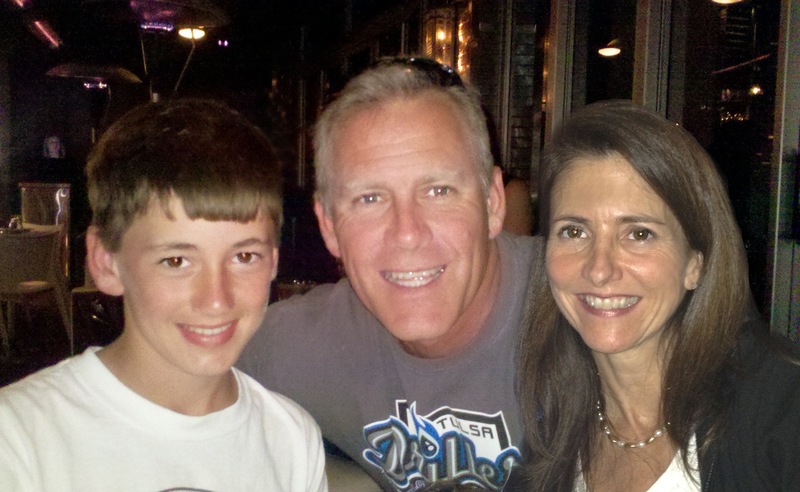 Several weeks before he died, Blake spent three weeks with his parents in Florida at the Rick Macci Tennis Academy in Boca Raton, where they all enjoyed a great family time. 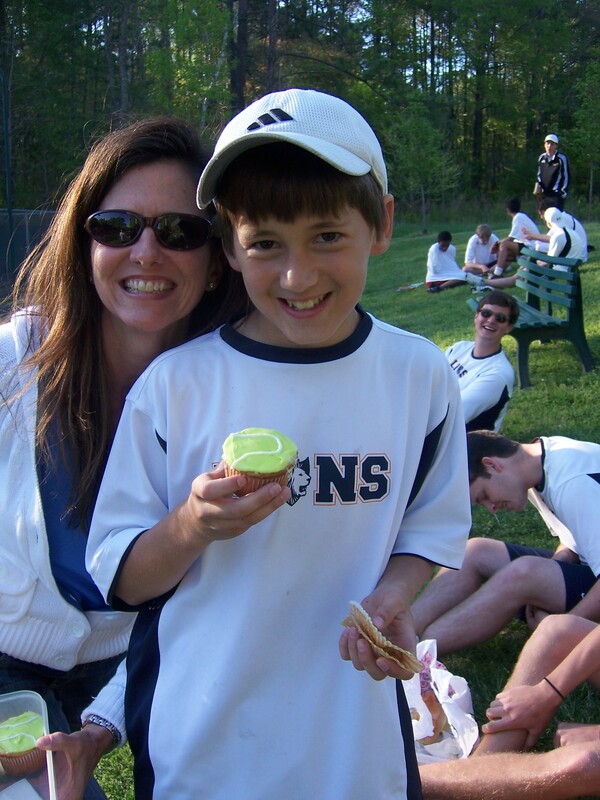 Blake will long be remembered with a Babolat tennis racket in his hand, a white tennis cap on his head, and an infectious smile on his face. Blake deeply touched so many around him. He never asked for things for himself, being happily content with whatever he had. His playful teenage self created wild ping-pong games, and he beat virtually everyone. 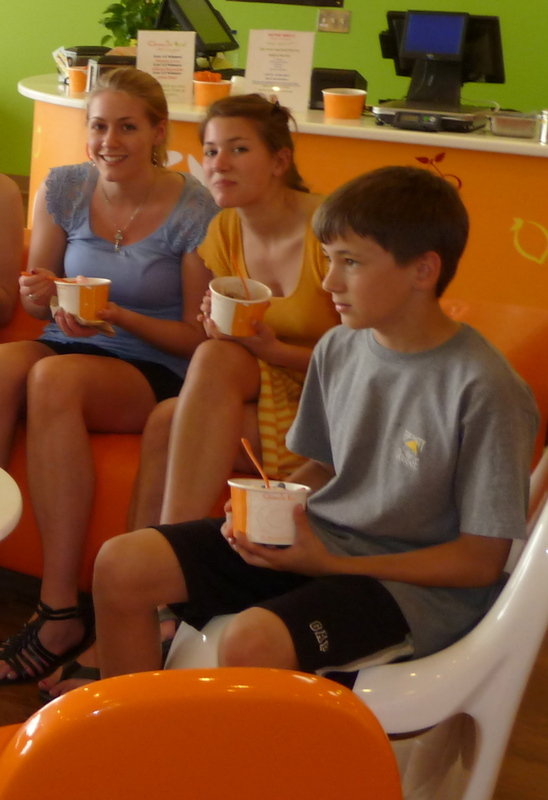 Robert loved the challenge when he was home from college, but Lauren didn’t even try—she would rather take Blake out for ice cream. 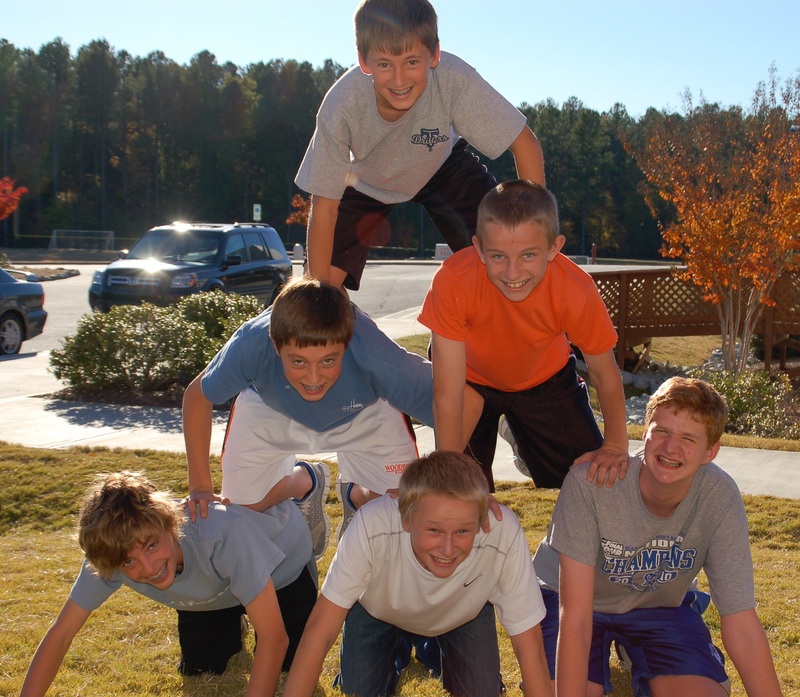 On January 28, 2012, Blake climbed an electrical tower with some friends to see how far their paper airplanes would fly. This playful adventure ended tragically, and Blake left this world where so many loved and cherished him to be with Someone who loved and cherished him even more. On the Tuesday after Blake’s death, 1,300 friends and family members from across the nation gathered to remember him. Dr. Chip Denton, the headmaster of Trinity School, honored Blake with a tribute at the service. Blake lived his life to the fullest, honoring people and the Lord wherever he journeyed. He will always be deeply loved and greatly missed by all of us whose lives he touched. I hope our tears today don’t disguise the fact about how excited we are as a family. This truly is a day to celebrate. 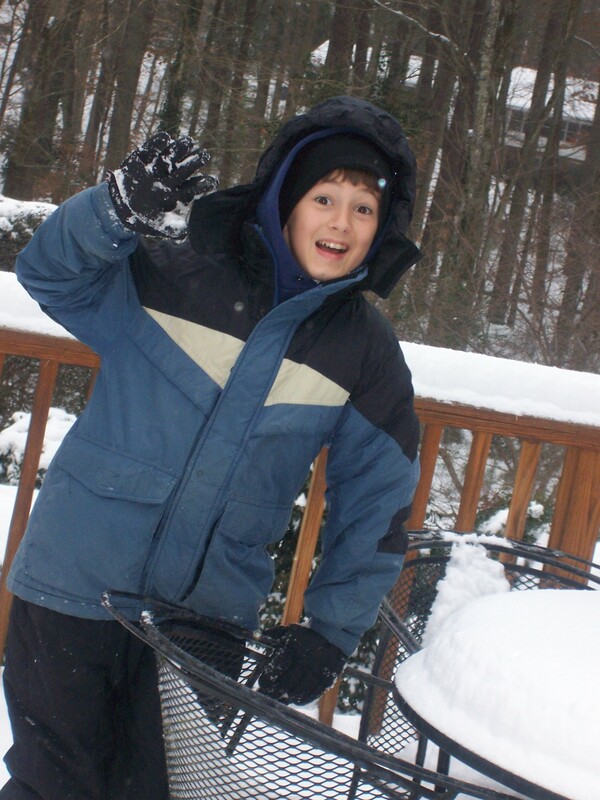 Blake’s fourteen years on this earth seem oh so short, but those fourteen years were oh so meaningful. He was a unique child that taught so many of us some important lessons about life. As many of you know, except for on the tennis court, Blake was one who never moved very fast. In fact it was virtually impossible to rush him into anything. But looking back at it all, I truly believe it was Blake’s way of appreciating the smaller things in life. The things that most of us take for granted. Blake also had a way to make everyone around him always feel welcome, even special, no matter the circumstances. Blake’s happiness came from making the people around him happy. Patty and I would often ask Blake in many different ways, “What do you want to do?” and his answer would always be, “Well, what would you like for me to do?” Making us happy made him happy. But without a doubt the biggest lesson he left us all with was the value of having a relationship with Jesus Christ...something he took very seriously, and fortunately for him, an investment that will be paying him dividends for the rest of eternity—a lesson I can only hope we can all take as seriously as Blake. Lastly, over these past four years, all of you have done so much for our family, and today, Patty, Robert, Lauren, and I want to personally thank you all. The endless hours you have spent with us, helping our family heal, and the generous donations which have allowed a vision turn into a reality is an amazing gift to our family. 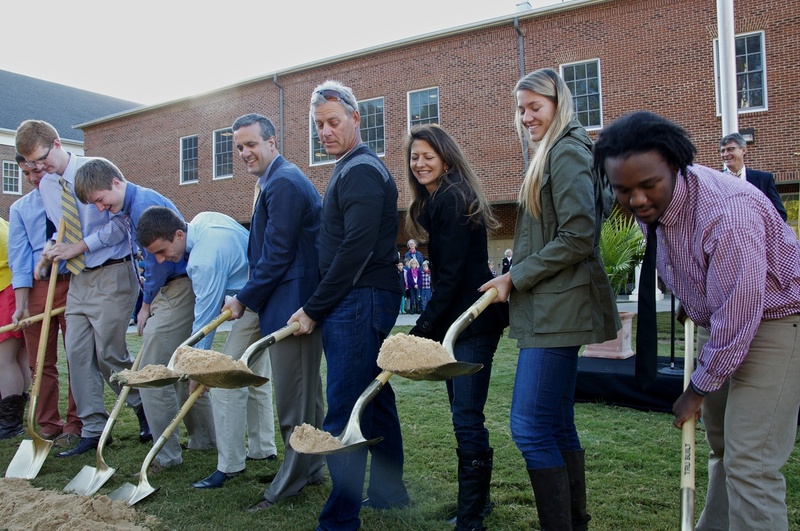 The Blake Hubbard Commons is truly an incredible honor to our son, but even more importantly we hope this building opens the doors to new opportunities, and that new families will be excited about Trinity School and introduce the love of Christ into their homes. Thank you everyone for making this possible. “You may think the greatest gift Blake gave you was a bouncy ball, or a game, or his friendship. The greatest gift Blake might have given you is the incredible insight that life is short, God is great, and that he wants you to follow him."